From humble beginnings in 1964 our College now enrols over 1900 students and is located on two modern, well-equipped city campuses in Melbourne’s northern suburbs along with Ostia, our country campus in the tranquil valley of Strath Creek. 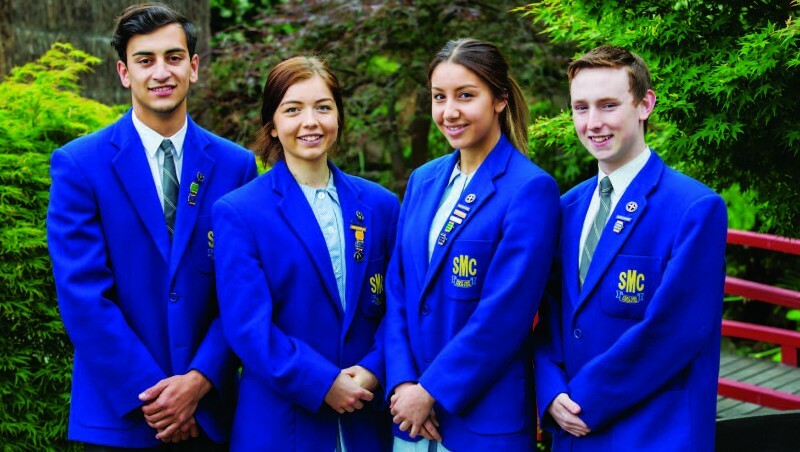 Our College is a Catholic co-educational secondary school (Years 7 – 12) and is regional in ownership and governance. As such, the College serves the priority parish of Reservoir North as well as the parishes of Epping, Thomastown West, Lalor, Mill Park, Reservoir, East Reservoir and East Preston. Applications are received from other parishes too. It is always our intention to provide a contemporary and relevant Catholic education to our girls and boys. We seek to develop and nurture the formation of the whole person and we do this by remaining faithful to our Mission Statement.